The illicit antiquities trade transcends borders and touches every corner of the globe. However, when compared to other transnational crimes, from arms running, to drug smuggling, or the illicit wildlife trade, there is still much to learn. 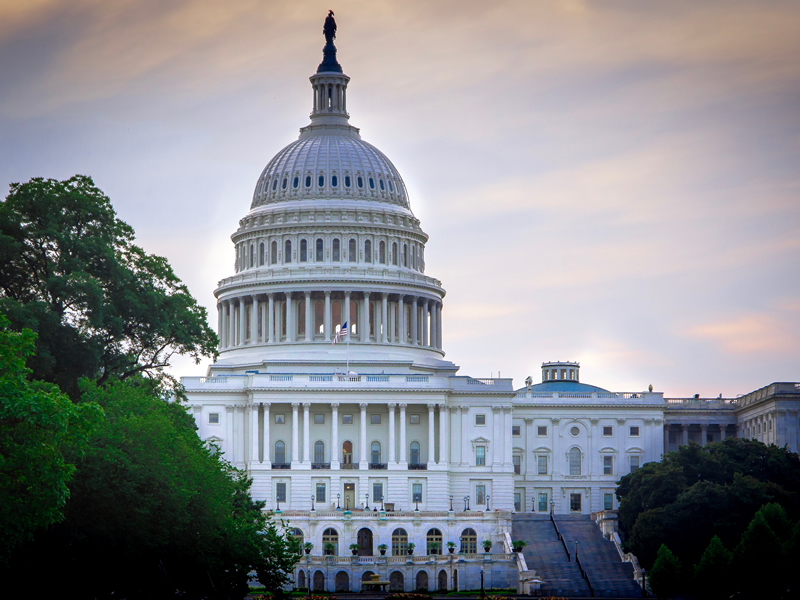 Learn more about the criminal aspects of cultural racketeering. 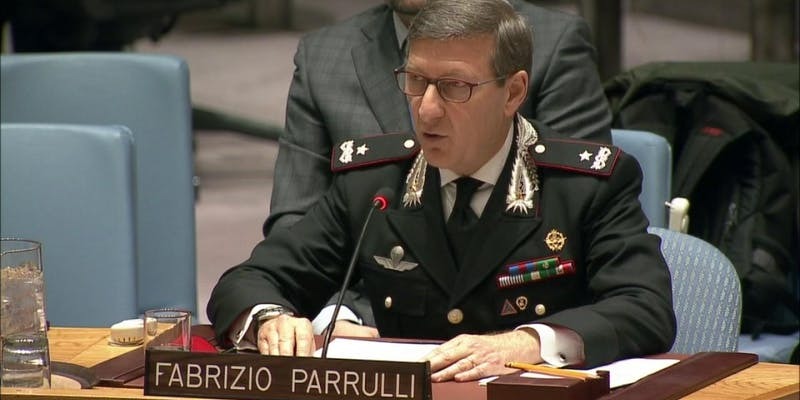 The Antiquities Coalition will host Brigadier General Fabrizio Parrulli of the Italian Carabinieri the week of July 30 in Washington, D.C. His visit follows a major bust of an international crime ring by the Carabinieri and other European law enforcement.